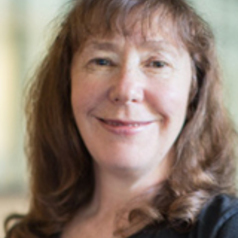 Dr Terri Libesman’s research in the field of child welfare commenced with writing of chapters on contemporary child welfare and self-determination for Bringing them home, the report of the National Inquiry into the separation of Aboriginal and Torres Strait Islander children from their families. She serves as an expert researcher for the national and stake peak Aboriginal and Torres Strait Islander children’s agencies and has served as an expert on numerous public inquiries. Her current research project focuses on human rights and Aboriginal participation in child protection decision making. Her most recent books include, Aboriginal and Torres Strait Islander Legal Relations” OUP with Behrendt, Cunneen and Watson (2018) and Decolonising Indigenous child welfare – comparative perspective Routledge (2014).